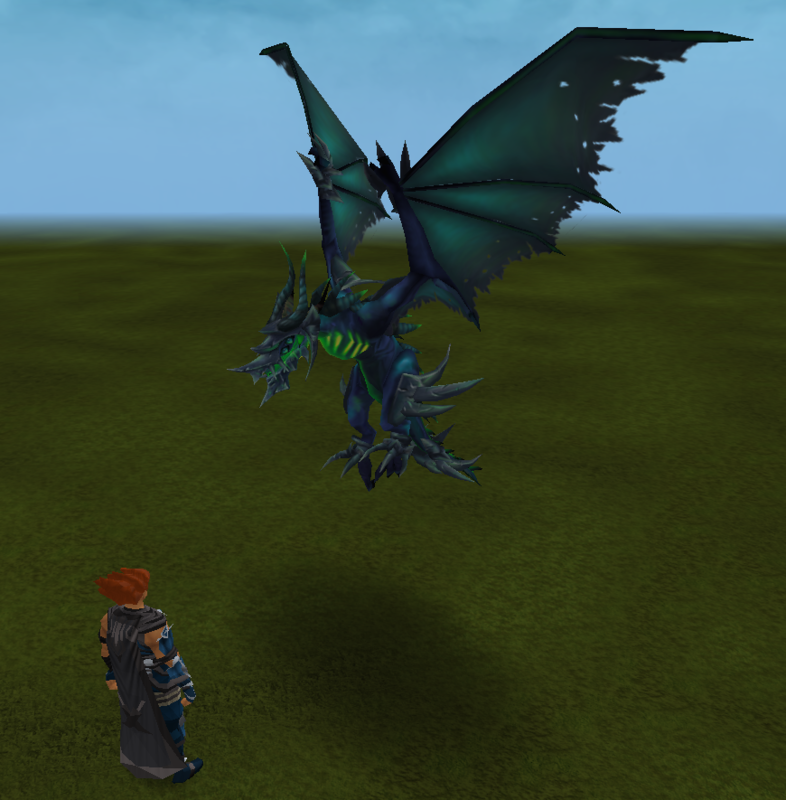 Thank you to everyone who entered names for the Shadow Drake competition. We spent the best part of this weekend going through and finding names that we felt fit the drake well from all your suggestions. After much deliberation, we decided to go with the name Fury! It's both simple and effective, and really captures what we felt the Shadow Drake is all about; a corrupted, vengeful beast! The first person to suggest this, and the winner of this competition is Sailing Three, so congratulations to you! You'll be receiving the Shadow Drake pet, two Growth Surges to get it straight to an adult form, and Fury will be put on the list of useable pet names in game. We also had two other people suggest this name afterward, --- and ---, so we're going to give you both a Shadow Drake as well! All of you will be receiving your Shadow Drake in game soon - it will be availalbe in your Pet interface, and you'll also receive an inbox message when it arrives! Thanks again to everyone who entered, and happy 'scaping! 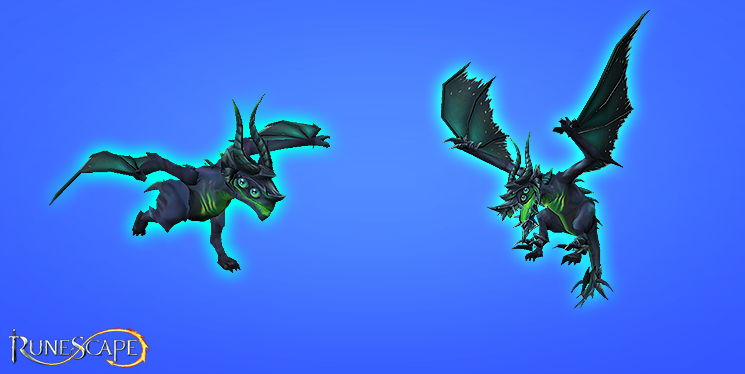 Kicking off the fourth week of April is a brand new community competition where you can win an exclusive special edition shadow version of the new Drake Legendary Pet! 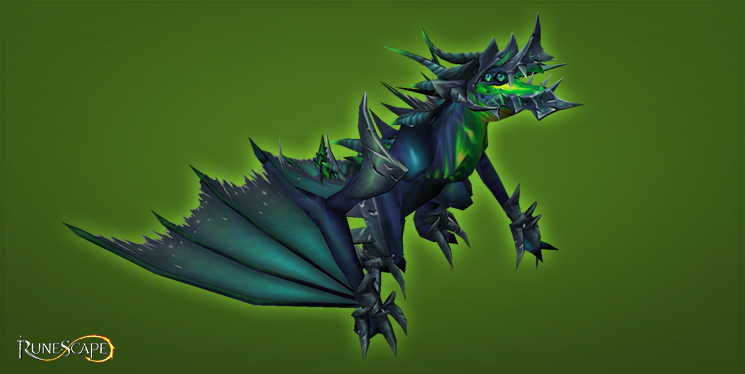 We've got 50 Shadow Drakes to give away to runners up and one lucky winner will get the pet, 2 growth surges to unlock all stages of the pet and to choose this epic creature’s in-game name! The competition is simple and also offers one lucky winner to be in with a chance of having their very own mark in the game for years to come. To enter the competition all you need to do is think of the best name you can for your Shadow Drake and enter either on the Forums, on Twitter or via Instagram. The competition ends on Friday the 24th of April at 11AM BST, with the winners being announced & pets awarded on Monday the 27th of April. With so many Shadow Drakes to be won you’d be mad not to enter! The grand prize, issued to one lucky winner, also includes two growth surges, allowing you to bypass the normal time to wait for your pet to reach full maturity (and wing-span). Each day this week we'll be revealing more about this unique legendary pet on this post and on our social media channels, including emotes, special teleports and growth stages, so stay tuned! To enter the competitions simply reply to this thread with your name suggestion, or if you’d rather tweet your entry, make sure you use the hashtag #NameMyDrake! Don't win? Not to worry! The Shadow Drake will be available in Solomon's Store next week for a limited time period, so you can grab it from there! We look forward to reading all your entries and deciding this magnificent beasts name! Feels to me that something like "Aeromastyx" would suit it as a name, not sure why but when i saw him i thought of the lil guys in Dungeoneering.